I have been playing golf for 9 years now and for almost 6 years I have been looking for cool, fresh and unseen golf products and accessories. Don’t ask me why but from the very first time I was so much into headcovers. I was always looking for some with the special something. It went even so far that I asked my mother to knit me some. Therefore I am super proud to review this time about the Dormie Workshop. 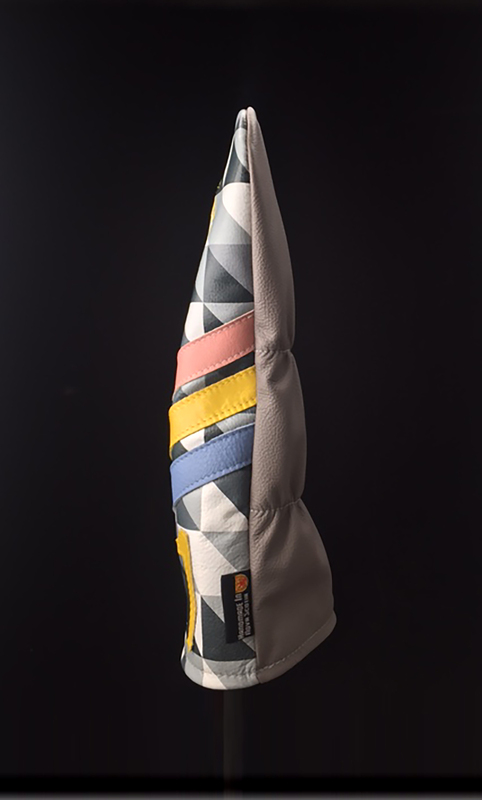 I met Todd and Jeff during the PGA show this year and it took me just a few seconds to realize that these guys come along with a lot of creativity in the segment of head covers. The two brothers from Canada just do an awesome job. 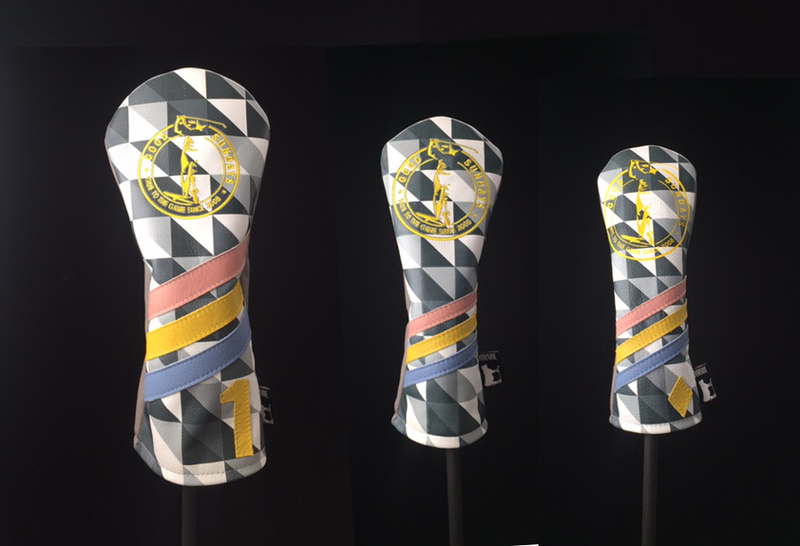 They create insane and unique head covers based on the wishes and visions of every costumer. Just double check their Instagram account. Every cover is a handcrafted unique masterpiece made out of the best quality leather. 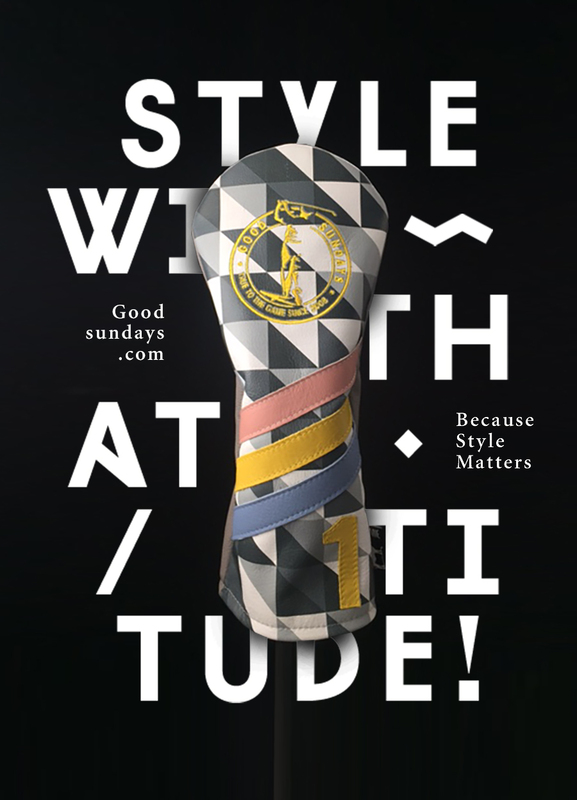 I had a very creative conversation with Todd and we decided to play a little email pingpong to design my own unique head covers. After two weeks we got it and what can I say, I am stoked by the result and more than in love with it. So for everybody among you guys, who is into unique and personalized headcovers the Dormie Workshop is highly recommended.